Fully aiconditioned share 3 bed town house in secure complex. All bills included (including unlimited internet). 300 metres from free transport zone to CBD. Rent Reduced! Hi there, I’m looking for a flatmate, prefer female for my 2 bedroom, 2 bathroom. 2 car park West Perth apartment. 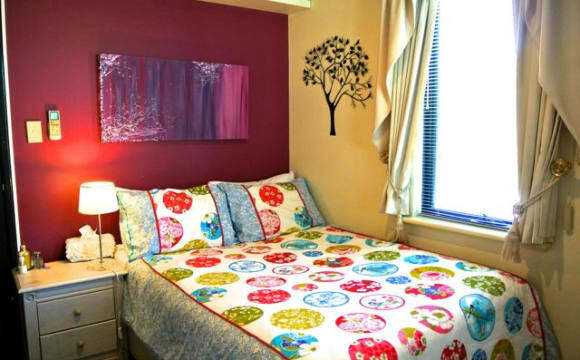 It’s fully furnished except your room, just bring your bed and clothes.. Room is queen size with BIR. Can possibly source a bed if need be. Massive balcony facing the city with a BBQ and stunning views. I’m a Working professional and very clean and tidy. I have a cat also. I keep busy and enjoy training at the gym. There is a deli and hair salon downstairs and the red cat bus is at the door. It really is a great lifestyle and location. $238 per week plus share power bill and unlimited internet. Rent includes Netflix &amp; Stan and can also use my PO Box across the road. We have a gym in the complex also. Easy walking to the city, northbridge, Subiaco and Leederville. Kings park is 5 mins walk away. West Perth has some nice cafes and bars so close that I like to utilise! Some bond required. No couples or smokers sorry. 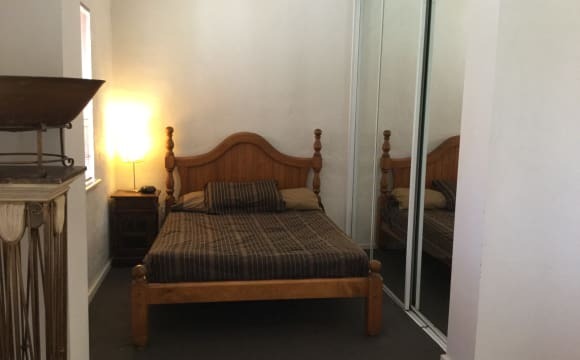 WEST PERTH FULLY FURNISHED STUDIO BEDSIT STYLE ROOM FREE WIFI WE HAVE THE BEST SHARED ACCOMMODATION IN PERTH PERTH ROOM RENTALS WEST PERTH FULLY FURNISHED STUDIO BEDSIT STYLE ROOM SHARED APARTMENT GREAT LOCATION IN COLIN GROVE WEST PERTH, JUST NEAR KINGS PARK. WALK SUBIACO OR TO THE CITY OR CATCH THE GREEN RED CAT BUS ON THE CORNER. This great little apartment is split in to two areas so you have your own living and bedroom area and share the common areas, the kitchen, bathroom and laundry. Available now for a minimum of 3 months. Suite travelers, ideal for singles or couples. 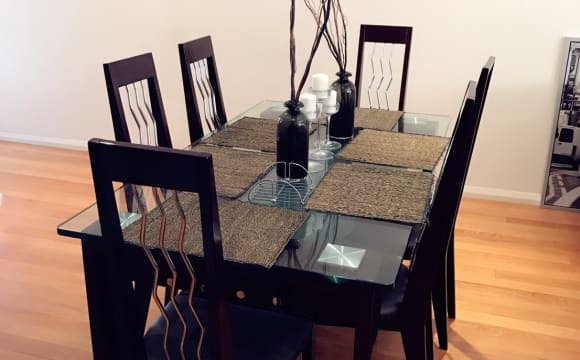 Prices start from $265 per week which includes gas water electricity and free WiFi (conditions apply) Long term leases preferred Perth Room Rentals WE HAVE THE BEST ACCOMMODATION IN PERTH AND WE OWN ALL OUR PROPERTIES. 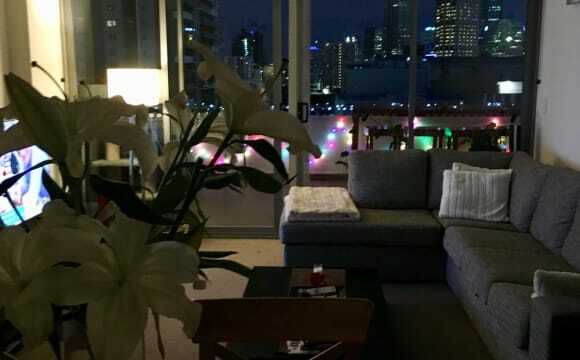 I have always admired the lounge / balcony looking over the city .... Gues what, this property has a city view from the bathroom as well ... Incredibly lit with natural light at the 12th floor, the property has a stunning city view from its balcony and calls for a beer ater a days work. Equipped with a Gym and swimming pool, its all one could ask for. 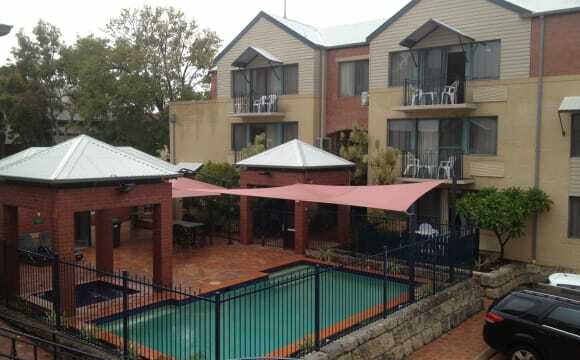 This property is in an excellent location right in the heart of Northbridge. Walking distance to restaurants and city centre and bars. There is a large balcony. The kitchen has two fridges so you will have your own fridge. The bedroom has its own bathroom with shower and toilet, right next to it and also has a washing machine and there is a washing line to hang clothes. There is a large television in the lounge room and there is unlimited internet which is $7.50 a week. Bills are extra and divided in half between us. There is a cat bus just outside next to the park and the train station is a ten minute walk away. Fantastic location and when Fringe festival starts we get access to fringe neighbours pass with free fringe tickets. 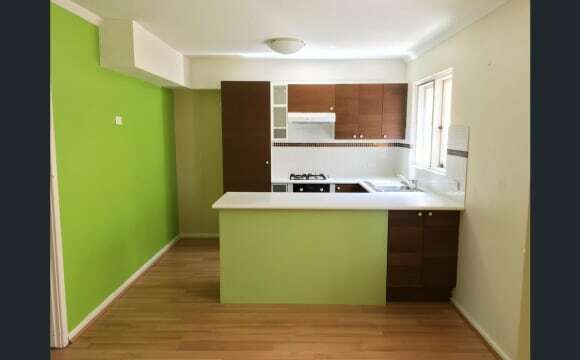 One bedroom apartment for rent in Leederville, close to City. 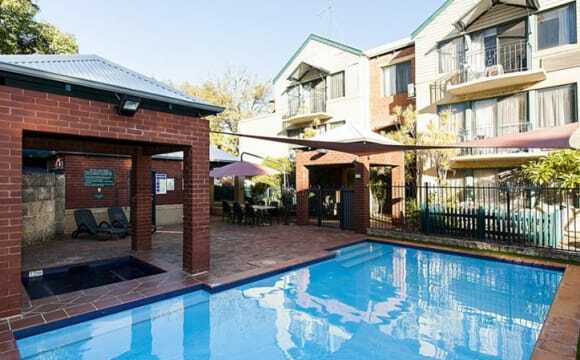 2 min walk to leederville station and CAT buses. Walking distance to Coles and IGA and other shops $280 a week including water. Gas and Electricity are separate. Minimum 6 month lease. Bond is 4 weeks rent. Unfortunately strata does not allow pets to be kept on the complex. Apartment is available 4th May 2019. Ideal location, easy access to public transport, 10 minute drive to the CBD and 10 minute walk to free city bus services, car bay &amp; a pool. MASTER BEDROOM!! 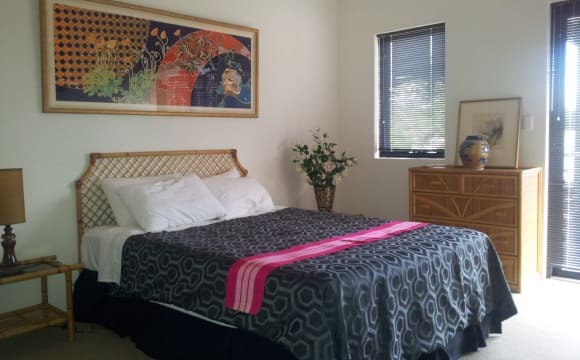 Master bedroom to rent for 3 months May- July Sensational top floor apartment. Generous sized bedroom with massive open living space and balcony with city views! Timber floors, deluxe kitchen with tons of natural light. The master bedroom is located on the second story, next to the shared bathroom Located right in the centre of northbridge - minutes from bars, restaurants, city etc. I am seeking a person accustomed to a quality living environment, non-smoker, social drinker to share my large 2 bedroom, 2 bath roomed townhouse home. Available upstairs is a large self contained furnished queen sized bedroom with TV, Wi-Fi, smart wire connection, walk-through wardrobe to a large private bathroom with adjacent library/living area and own balcony. Ground level has share front entry, kitchen (one inside with European appliances and one outside), open plan dining and lounge area, large courtyards front and rear. The home has security and fire alarm system with security pedestrian and driveway gated access to tandem off street undercover parking, reverse cycle air-conditioning throughout. 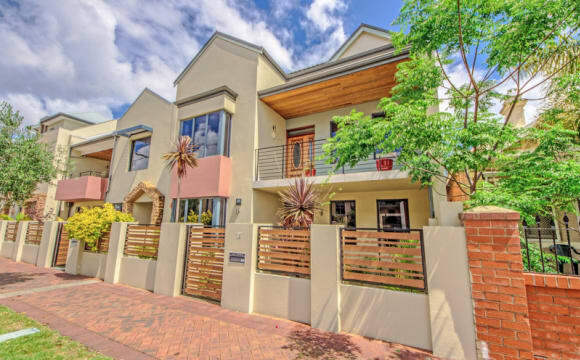 Located in a quiet street, a short walk to Subiaco shopping centres, entertainment, restaurants, parks, Subiaco and West Leederville railway stations to the CBD and Suburban Rail network, Buses to Suburban network and University of Western Australia, 11 minutes to QE 2 Medical Centre, Perth Children’s and Sir Charles Gairdner, Hollywood Hospitals. A 600m walk to St John of God, and 15 minute walk to King Edward Hospitals. Hi ya. 2 bedrooms, plus 2 bathrooms, so yes you have your own bathroom 😀 Your bedroom is double size, and has a queen size bed, study desk, TV, large built in wardrobes, etc.. It's located in a quiet and secure complex, which has a pool, gym, sauna, bar-b-q area. Many restaurants, Cafe's, Perth city train and bus stations are only 10-minutes walk away. Your rent also pays for all utilities, such as electricity, gas, unlimited WiFi broadbandand STAN movie access, etc. Rent = 1 person $260 ($210 rent + $50 utilities), 2 people $300 ($250 rent + $50 bills). Just the standard requirements before moving in: * Real-estate security checks completed successfully, * 2 weeks rent in advance, * Bond (2 weeks rent). Nestled just North of Northbridge, The Maltings is a heritage-listed apartment &amp; townhouse complex. Inside the complex is a gym, sauna, spa and swimming pool as well as plenty of open spaces, seating areas and a bbq The apartment itself is 150sqm spread over 3 floors with 2 bedrooms and bathrooms on the entry level, a living area, kitchen and balcony on the middle level and a WC and 3rd bedroom on the top level. The living areas have air conditioning. The apartment is fully furnished. The room faces south, so away from the sun. It's fully furnished including bed sheets... I don't have any room for additional furniture in the house but may be able to provide limited storage space... Fortnightly cleaning included in the price. Only looking for ONE housemate, no couples or flatmates trying to share a room. 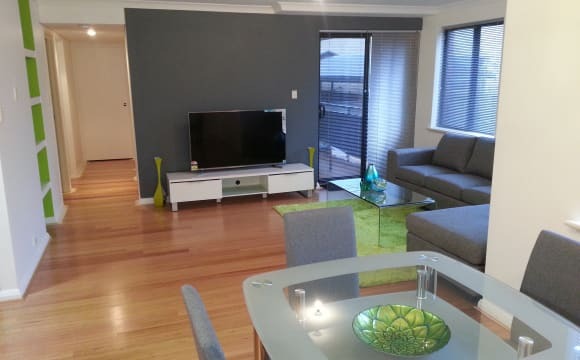 Clean, modern, furnished apartment in Northbridge. Everything you need is close by including shops, resturants, bars, clubs, parks, cbd, education, and public transport. Secure complex with pool and gym. 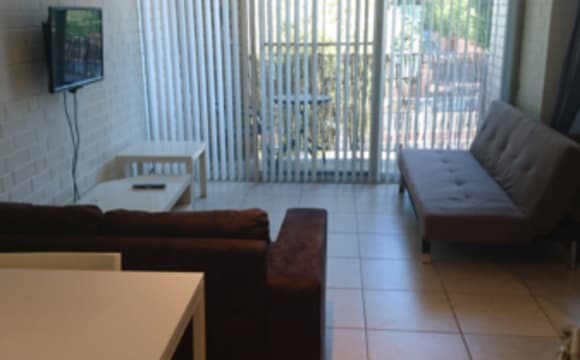 FULLY FURNISHED ROOM + OWN BATHROOM in a 2 bedroom apartment. Includes bills/utilities and Internet. Two secured undercover parking available on request. Bedroom 1 - Queen bed with ensuite room Bedroom 2 - 2 twin beds can combine into a king size bed with own bathroom. Smart modern finishes and a great sense of space and privacy provide an excellent home in this a sought-after location. Conveniently set within a stroll to CBD and Northbridge attractions. Free zone bus to Wellington bus station. Open plan living with access to 2 balconies Spacious kitchen with stainless steel appliances Internal laundry, air conditioning, 2nd floor location. 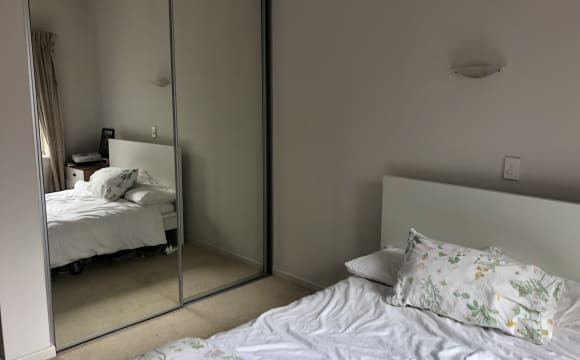 Large wardrobes with full length mirrors. Fabulous communal facilities include resort pool, gym, spa and sauna, residents lounge /kitchen plus magnificent, established gardens. One of the best properties available in the area to live in! Needing a new roommate to sign on to the lease for 6 or 12 months before 16 May. Close to the CBD and Northbridge. Close to Dan Murphy’s, restaurants and cafés surrounding. Close to Gyms and Hyde Park. The TV has Stan, YouTube, Netflix etc. The bedroom has a split-System Air-Con, en-suite and a large built in wardrobe. There is a 3rd toilet downstairs and a full laundry with a washer, dryer and basin. NO GAS OR WATER BILL only Electricity and Internet Bills. Furnished. Underground secured parking. Room is furnished but obviously feel free to bring your own linen. 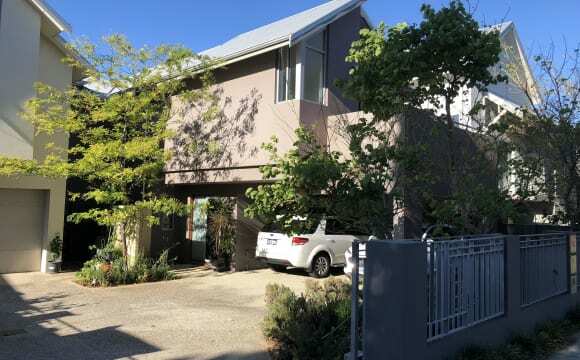 This is a super cozy and secure townhouse in central Perth/Northbridge - it's an amazing location near all the great restaurants and cute bars/cafes in Northbridge, but also far enough away that you don't get the noise or street traffic. Perth train station is a 10-15 minute walk. In terms of furniture, I still have a few things to buy when I move in, so if you have a couch, fridge, or TV - that is a bonus ;) Otherwise, consider the house a home with all necessary items, and lots of great kitchen appliances if you like cooking. The two bedrooms are big (both the same size), have lots of natural light, built in wardrobes, and ensuites! It's a really nice setup. The room is unfurnished. There is a separate laundry and heating/cooling in the property. I have Amazon Prime and a Stan membership, and am more than happy to share - hopefully, you have Netflix and we are completely set :) The house comes with two cats, so you need to be an animal lover to be happy here. I am a very open-minded person and looking for someone who is inclusive, kind, clean/tidy and able to pay rent and bills as they come in. I am looking for a housemate that is up for a friendly chat, and dinner/tv together on occasion :) This is definitely a home, not a hotel. The rent includes internet each month ($20), but is not inclusive of other bills. All other bills will be split. 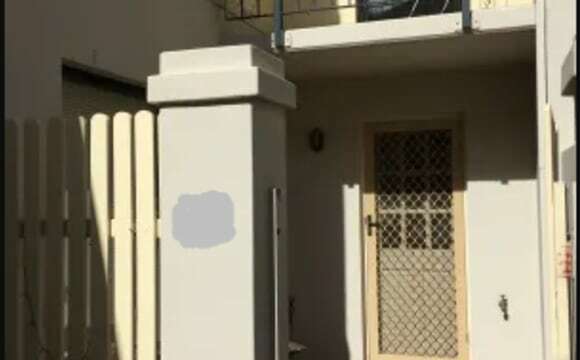 TEAM-UP in Axon St. Subiaco $300 for 2 rooms (couple + child) I am looking for couple with one child who need a place in Subiaco. 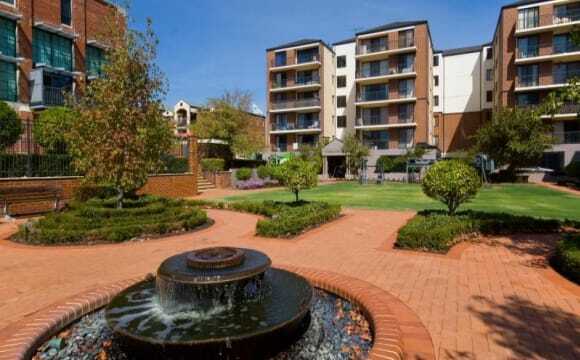 Located in the leafy green heart of the walkable-rideable-liveable village of Subiaco. 1-minute walk to city bus, 3 min to UWA bus and 5 min to Subiaco train station. 3 up-stairs rooms one double with own balcony and two singles. 2 up-stairs bathrooms one for the double size room and one shared bathroom for the singles. The house is pet friendly and has a large back-yard with laundry and outside storage space. Rental is 170 for the couple and 130 for the single room for child. Bills are negotiable. Unlimited WIFI and washing machine and gas and air conditioned rooms with central ducting. Please contact me I would love to show you the house anytime. It is lovely. The master bedroom/en-suite/WIR, and an office/study area is on offer. It is a two-story house with modern amenities, creatively decorated, with two private courtyards. Very close to West Leederville station and the Cambridge Street shopping precinct.